Established 2012. 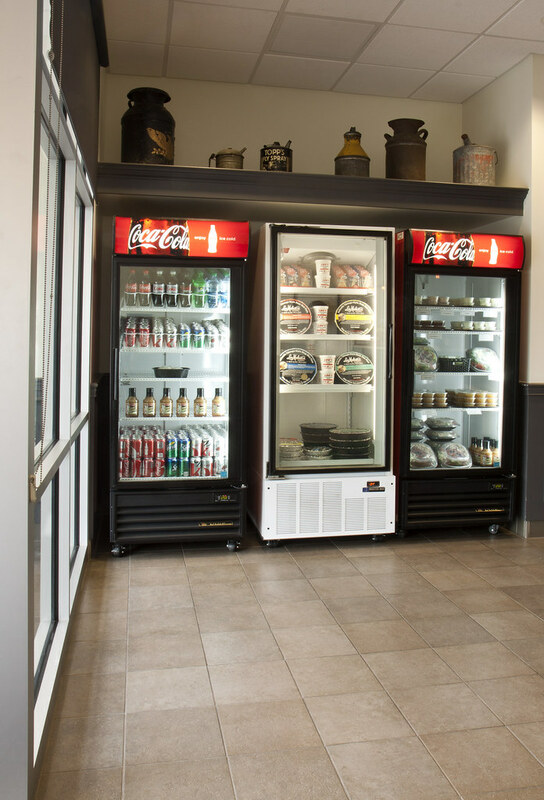 Offering carryout, delivery & catering. Our traditional family recipe and dedication to using fresh ingredients is what sets us apart from other restaurants in Joliet! 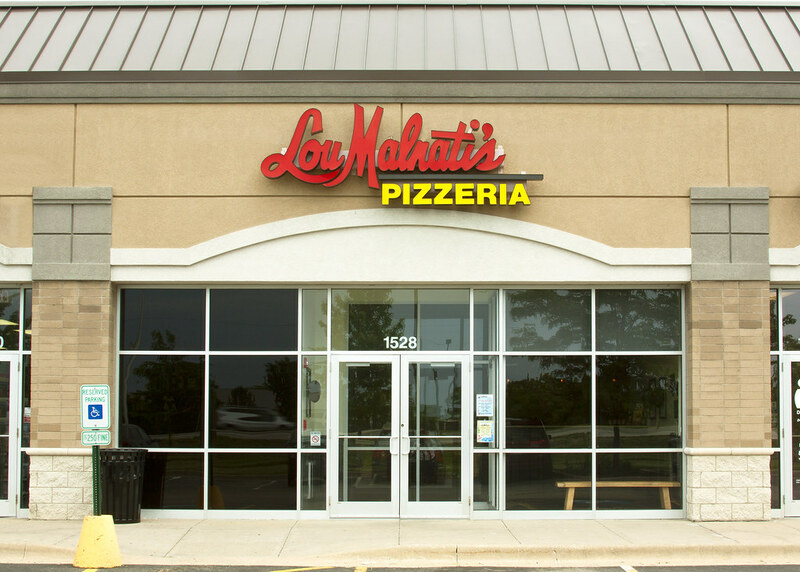 The 34th Lou Malnati’s to open its doors, the Joliet and Shorewood location is up to the challenge of serving all of Joliet and Shorewood’s hungry families. 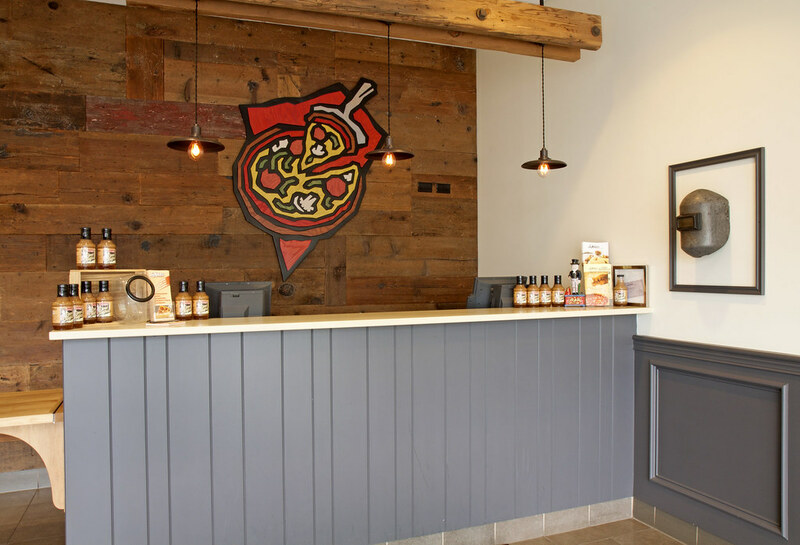 This Joliet pizza delivery joint sits at 1528 Route 29 and offers carryout, catering & pizza delivery services to the towns of Joliet, Shorewood and Crystal Lawns! 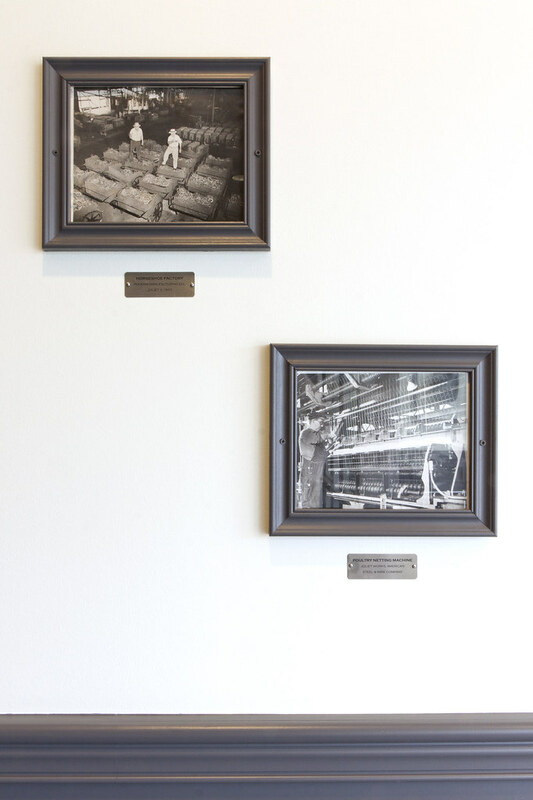 When picking up a pizza you may notice the décor has an industrial feel to it, which was done as a tribute to the industrial manufacturing roots of the area. 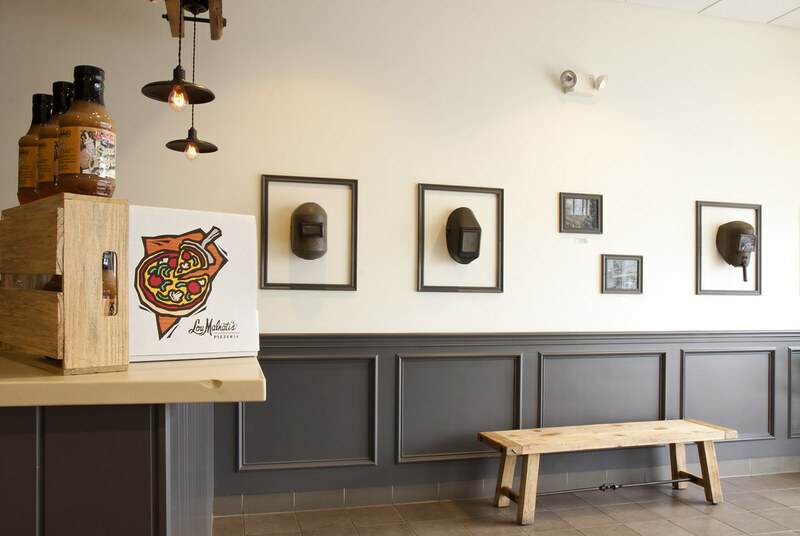 Our family recipe begins with fresh dough that’s patted out by hand into a seasoned pizza pan. Next comes an essential layer of mozzarella cheese that has been sourced from the same Wisconsin Dairy for over 40 years! Lastly, we top it off with our authentic tomato sauce made with California vine-ripened tomatoes picked at the peak of ripeness. Once baked, our deep dish pizza simply cannot be matched! There’s no shortage of local entertainment options to choose from in the Joliet area, such as the Hollywood Casino, it’s an exciting place to try your luck! There’s truly something for everyone, including dining options and a hotel just across the parking lot. Or you can catch a Joliet Slammer’s game at the ballpark. Tickets are fairly priced making this a high value option for the whole family. 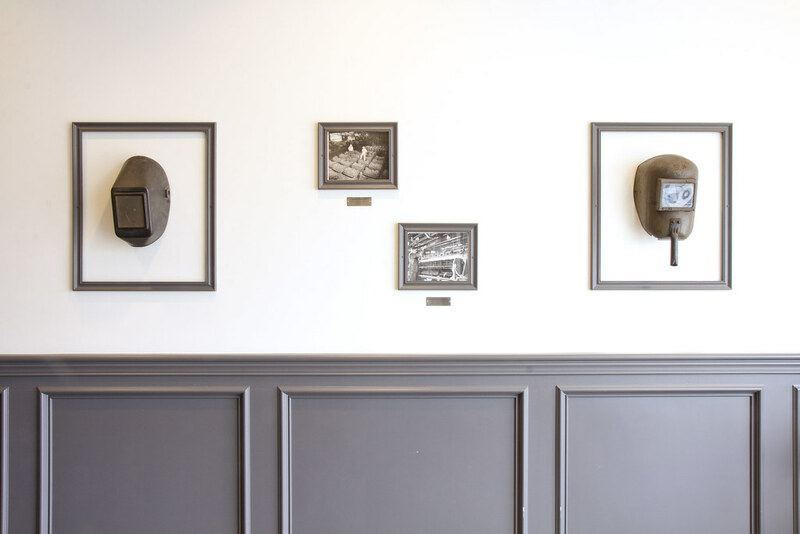 It’s clear that you’ll have a blast when visiting Joliet and Shorewood. 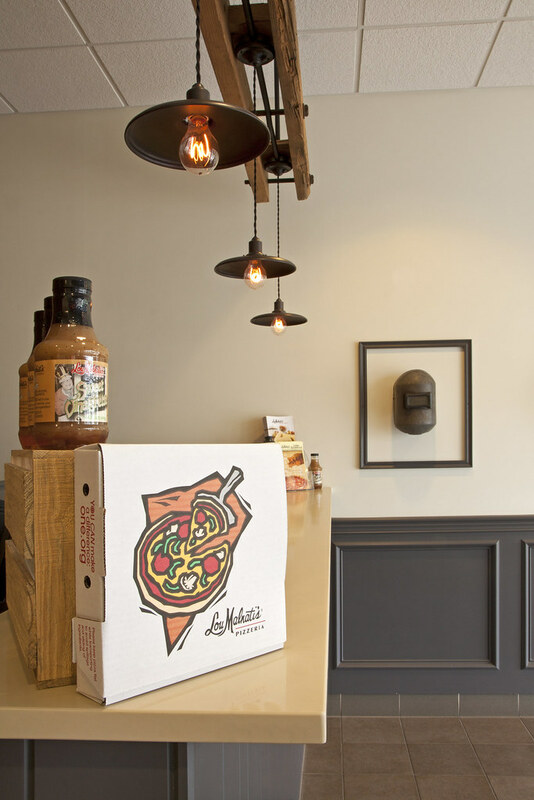 Just be sure to choose Lou’s as your go-to pizza delivery choice when the night is winding down!